The West Lake Shore Inn is a serious breath taker! Not very many people can say they got married on the water and encompassed by snowcapped mountains! There are a ton of photo opportunities here. 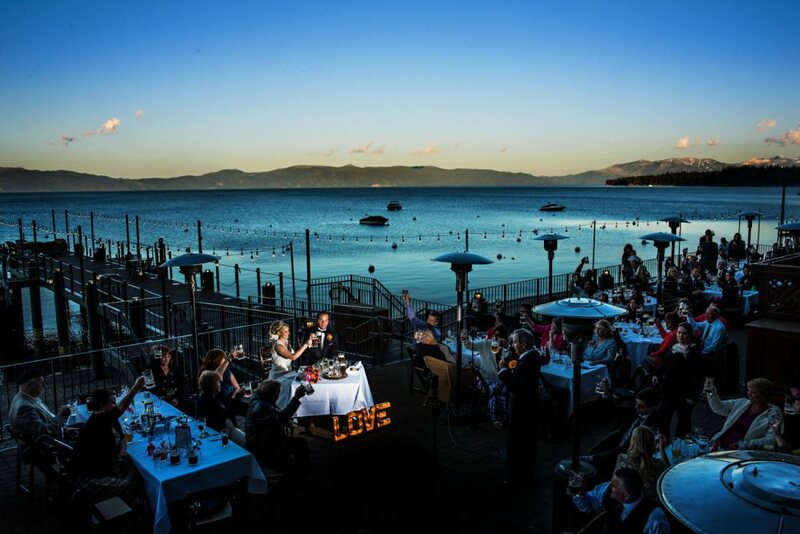 From the shore of Lake Tahoe to the balcony of the Inn, we can catch the warm light from the sunset or blue skies touching the peaks of the mountains. Definitely a chance to capture “postcard-like” images!